Johnny Valas to perform live in Quarteira this summer! 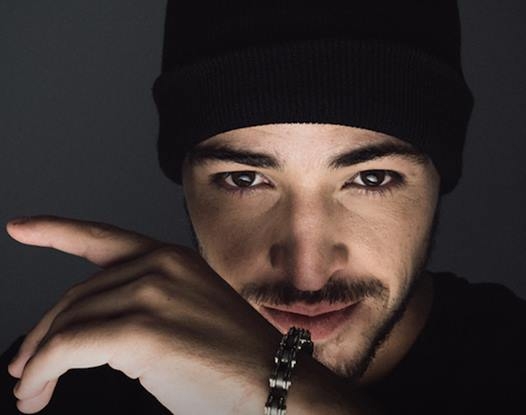 Influenced by Portuguese and American rappers such as Sam The Kid, Boss AC, Halloween, Fuse and VRZ, Hip Hop artist and poet Johnny Valas, signed a contract with Universal Music Portugal in 2016. He has already performed more than 100 concerts in Portugal. For more information and tickets, visit the website.